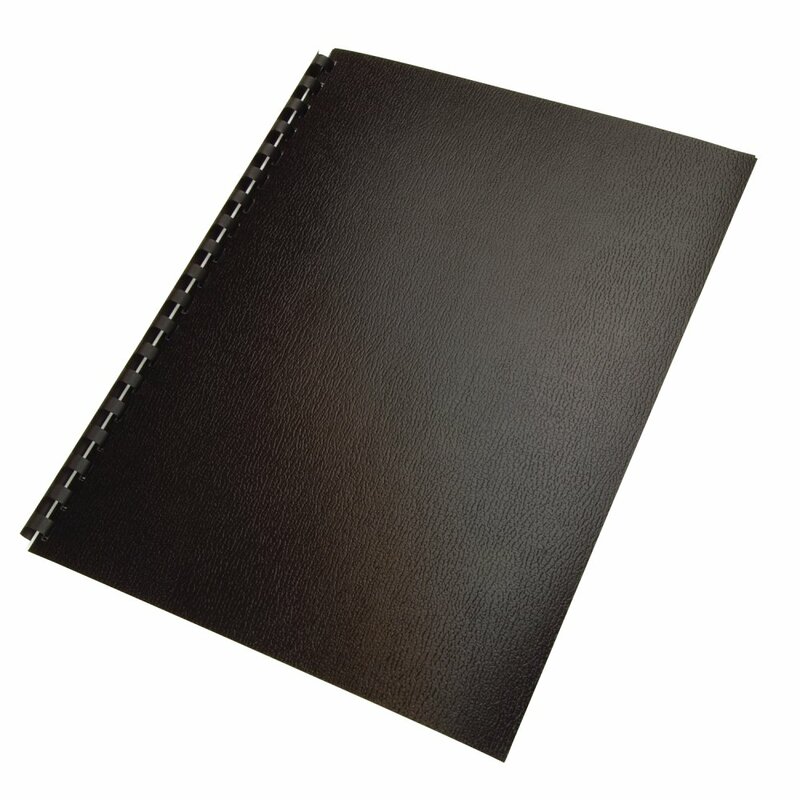 These eco-friendly binding covers are made with 100% post consumer recycled content. They offer the same great leather look and sturdy feel of standard Regency® covers but are also made from recycled materials. Plus they are recyclable after use making these covers an easy way for you to create sustainable presentations.